During my recent visit to Warsaw my dear friend Pawel Brodowski took me to hear a concert by the Big Band UMFC Warsaw, which simply stands for Big Band of the Frederic Chopin Music University in Warsaw, Poland's most prestigious music education institution. Although the program of that concert was different from the material recorded on this album (it was a tribute to Frank Sinatra's Christmas repertoire - more or less), hearing the Big Band live (and the two vocalists) was great fun and certainly an aesthetic pleasure. It was during the intermission that I met the Big Band leader/conductor Piotr Kostrzewa, who explained that the members of the Big Band are UMFC students, which of course was not a surprise, and that they are all Classical Music students, which of course was completely surprising. Classical musicians that can swing the way this Big Band swings, is a major surprise indeed. Even more surprising was the discovery that the UMFC does not have a Jazz department, in spite of the immense popularity of Jazz in Poland since many decades and the fact that most other regional Polish towns (Katowice, Wroclaw, Gdansk, Lodz, Bydgoszcz and others) have Jazz departments at their Music Academies, some of which are truly excellent. It's a high time for Warsaw to catch up! It seems that Kostrzewa singlehandedly managed to turn the classicist into swingers and at least the UMFC acknowledges the need of such activity within its walls. 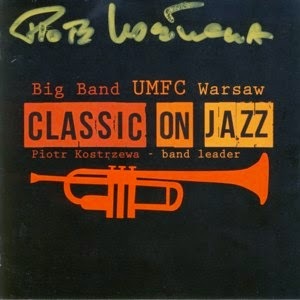 This album presents eleven popular Classical Music compositions arranged for a Jazz Big Band by some of the most famous Big Band arrangers and in three cases by drummer/arranger Wojtek Kostrzewa, Piotr Kostrzewa's son. In many cases attempts to treat Classical Music in a Jazzy way end up being a trivialization of the original compositions and sadly also kitschy pastiches of Jazz. However, in the case of this album, the Classical pieces serve only as a harmonic background and melodic hints and they are wholly transformed into the Jazz Big Band idiom, with many solo spots enabling the young musicians and invited special guests to show off their chops and overall swing happily and vigorously from start to finish. 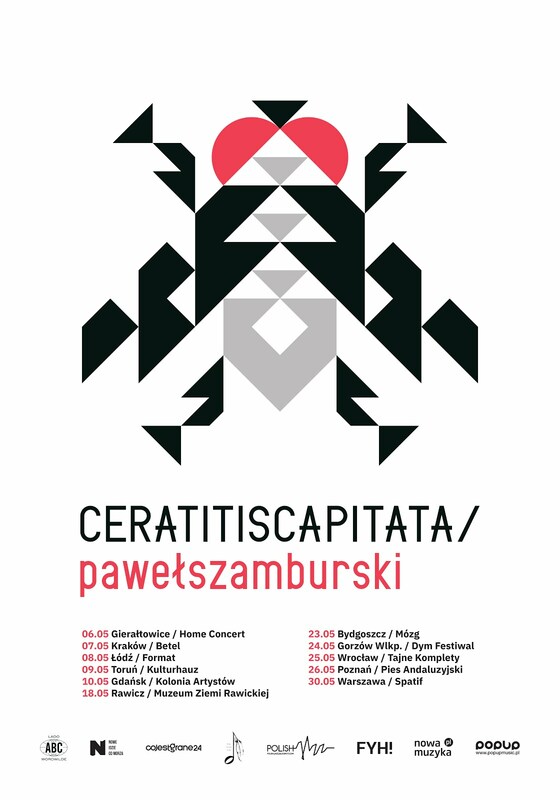 Considering that Big Bands are a rare commodity these days, Kostrzewa's dedication and initiative are truly praiseworthy by itself and as a tool to expand they young generation's musical horizons. Overall this is a very entertaining and well done Big Band album which can certainly satisfy many Jazz fans, especially those with a special relation to Big Bands. Hopefully the band will continue to produce more albums in the not too distant future. Marzec w Pardon, To Tu !!! Premiera nowej płyty RGG 14.04.2015 !! !